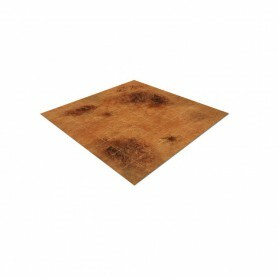 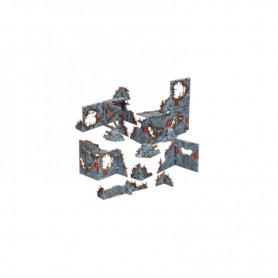 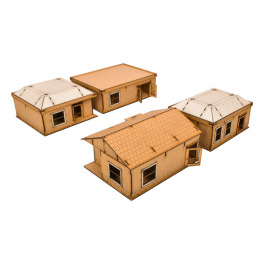 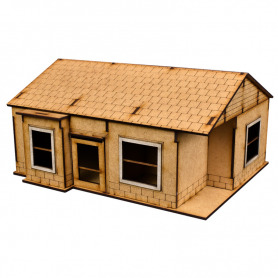 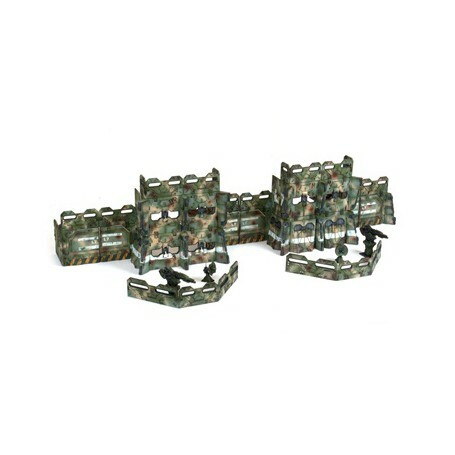 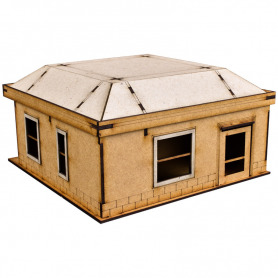 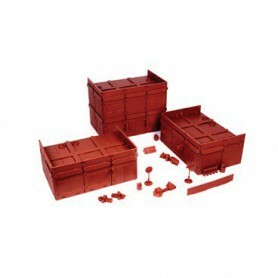 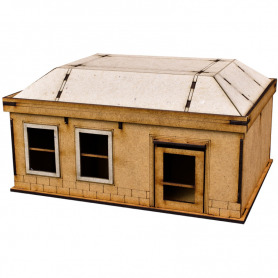 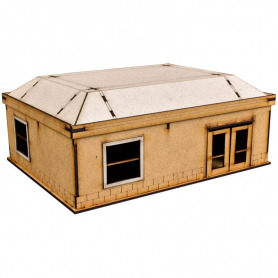 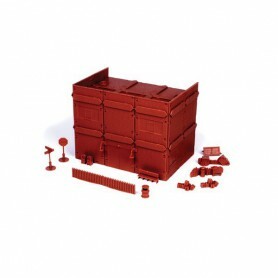 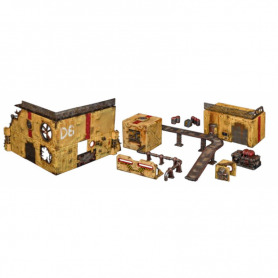 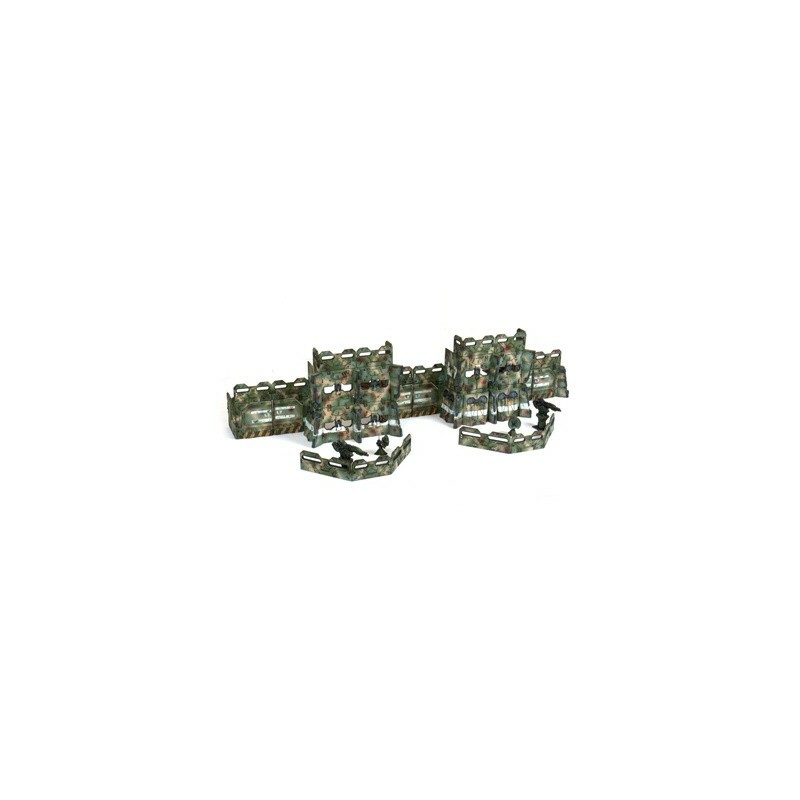 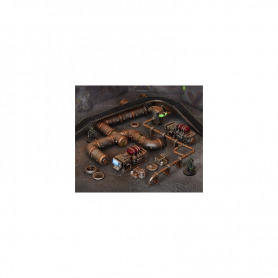 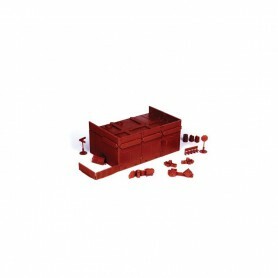 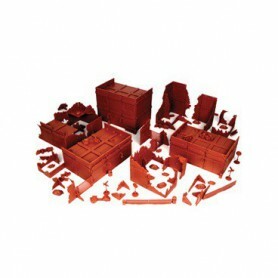 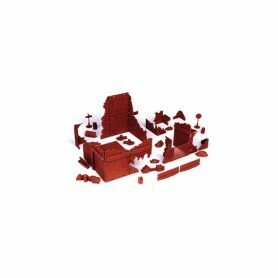 This set contains twenty terrain sprues plus 3 connector sprues, allowing you to build several heavily fortified bunkers (or a single massive stronghold) for use in any 28mm wargame. 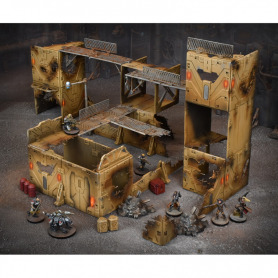 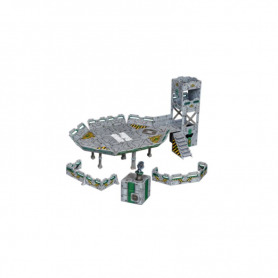 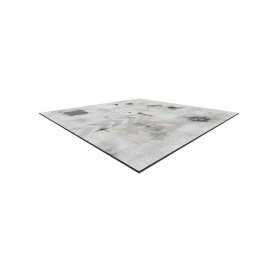 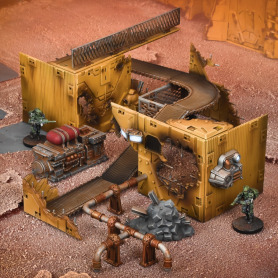 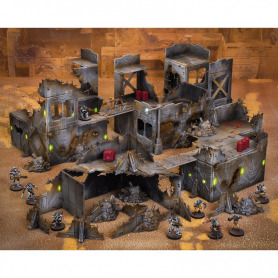 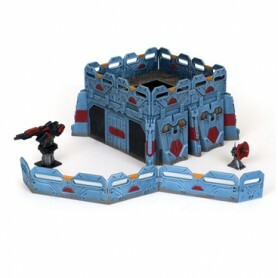 This wargames scenery can be assembled in a variety of different ways, and combined with other sets from Mantic’s Battlezones Tile System range for even more options. 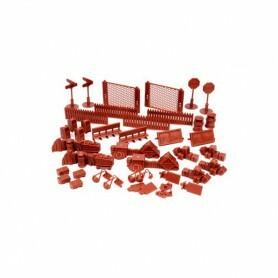 3 x FREE Accessory Sprues!